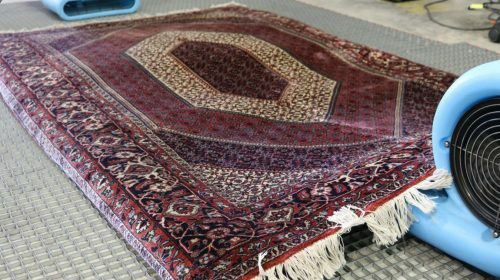 Like with all important things, textiles most commonly known as oriental rugs do have recommended maintenance procedures. Being that we are area rug cleaning professionals, we are well versed in all things rug Maintenance and rug washing. 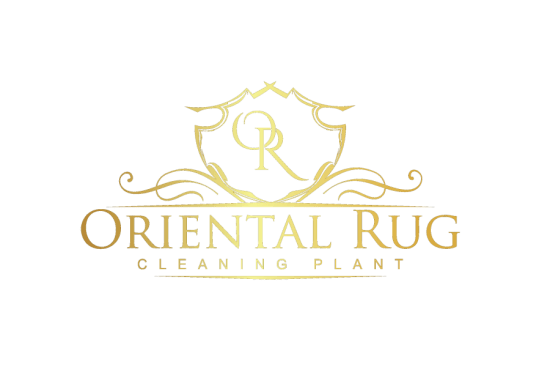 We have a certified, experienced rug washing professional on our staff as well as rug technicians who are trained and certified in a variety of procedures that contribute to the overall completion of the rug cleaning process. A natural fiber rug, whether it is wool or silk, tufted or hand woven, deserves to be properly taken care of. 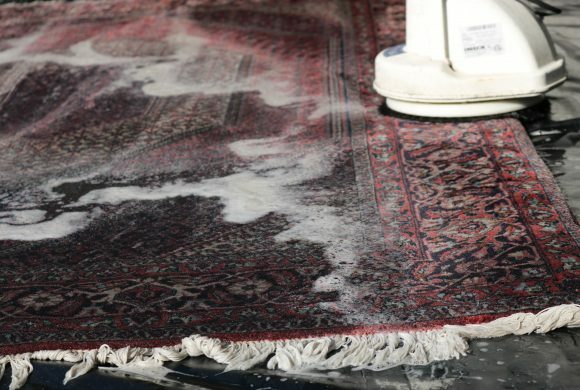 From placing the rug in the correct spot in your home, to having your rug washed properly, these procedures will help keep these beautiful rugs fresh. 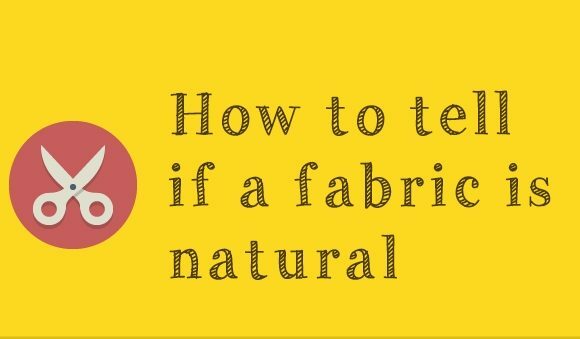 When placing a natural fiber rug in your home, you want to place it in a spot that is not in direct sunlight, near an area where water could damage it or a heavily trafficked area. Following these steps will help your rug to last as long as possible. Having your rug professionally washed is an intricate part of maintaining the integrity of a natural fiber rug. It is recommended to have your natural fiber rug washed every one to three years, based on how much the rug is used. Make sure you have a professional complete a full immersion washing in a proper facility. When it comes time to have the washing done, we are here for you! 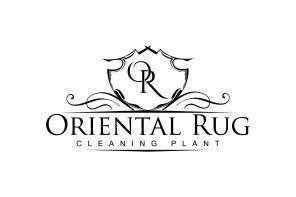 Professional recommended rug cleaning maintenance is every 1-2 years and we don’t mean a rug dr from the store that can do more harm then good. We me a river replicated full immersion washing that cleans not only the surface fibers but through the rug as well. In-between cleanings by a pro, we recommend vacuuming rug at least 2 times a month. The best way is to beat the rug first then vacuum. We do understand that oversized rugs cant be handled easily so these will need more vacuuming, the back as well as the front of the rug, though for smaller rugs, take these out side and gently beat them against a hard stationary object. This help beat lose the soil as well as loosen deep down soils for extraction from a vacuum cleaner later. If you follow these recommendations your rug will literally last generations. 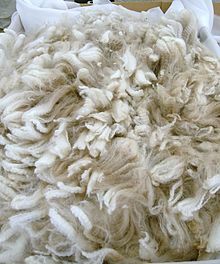 Where Do Your Wool Rug Fibers Come From? Give us a call today or use one of our online booking features. Book online or chat live with us.